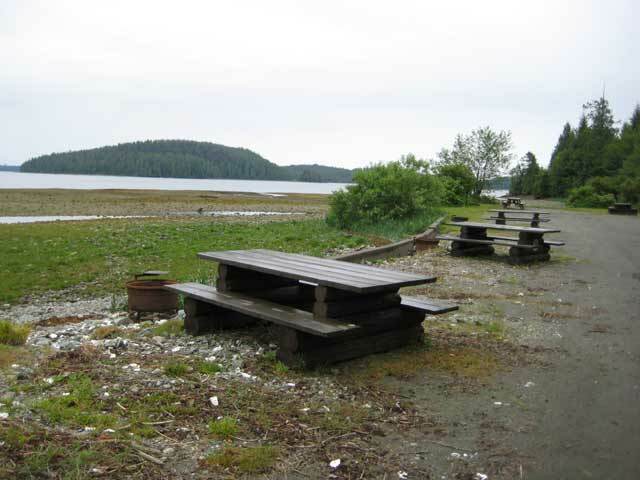 The Toquart Bay Recreation Site is located on the edge of Barley Sound on Vancouver Island, east of Ucluelet on the traditional lands of the Toquaht First Nations, a member of the larger Nuu-chah-nulth Tribal Council. Please note, as of March 21, 2013 the facility has been temporarily shut down because of health concerns. To get here you have to go west of Port Alberni on Hwy 4 towards Ucluelet. Just before Ucluelet, about the halfway point along Kennedy Lake, is the turnoff for the maintained year-round Maggie Lake Forest Service Road; turn here. From this junction, there is another 16 km (10 miles) of fairly good gravel road to the Toquart Bay Recreation Site. Upon arrival, although you'll be distracted by the beauty, the very first thing you want to do is check in and register at the office near the bottom of the hill. The manager of the marina and the very helpful people running the campground don't mind people visiting the facility but need to keep a tight control on where vehicles park. A lot of times in the past people have roared in and out making dust or have parked in a reserved site and have disappeared out on their kayaks or beachcombing. 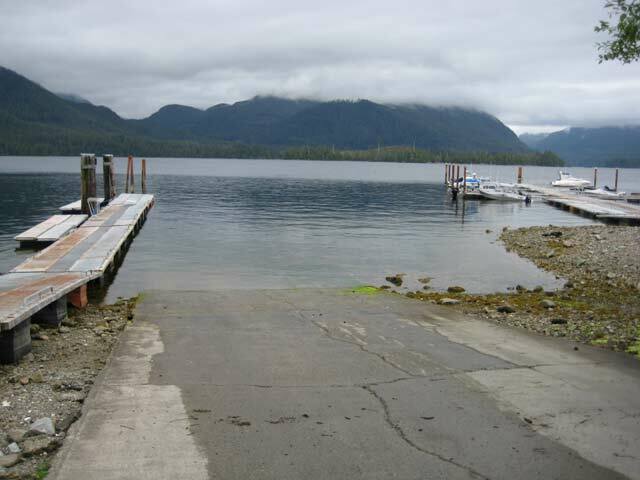 The recreation site is very reasonably priced for all the facilities and outdoor recreation offered including a protected marina, a concreted boat launch for easy access for any size boat and trailer, overnight vehicle storage, and a large parking for boat trailer, day-use area and campground. Toquart Bay Recreation Site offers a family-oriented atmosphere in a very relaxed setting along the ocean. 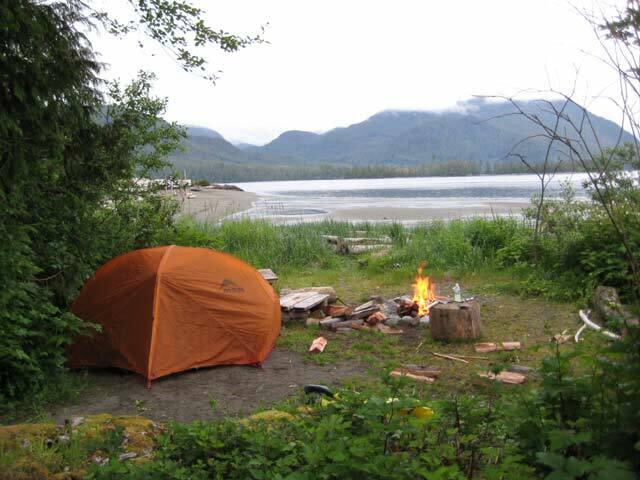 Most of the 80 designated campsites are along or close to water's edge with well-made fire-pits. 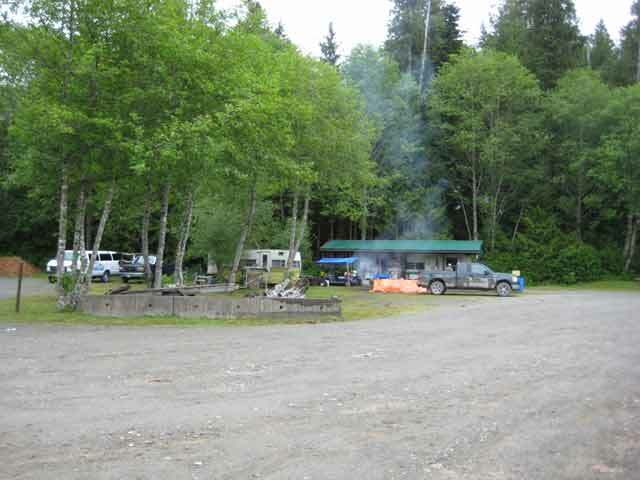 The campground facilities include a lawn area, pit-toilets and one water station not suitable for drinking, only grey water disposal station for campers. A very large load of firewood is available for a nominal fee. One part of the beach is made up of fine sand, making it very suitable for dry launch kayaks or canoes into the surf. 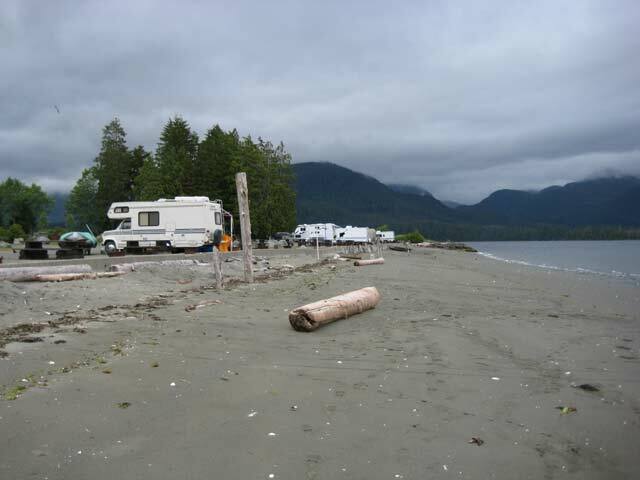 The other half of the beach area is quite rocky with an estuary coming from one side of a large spit with campsites alongside. 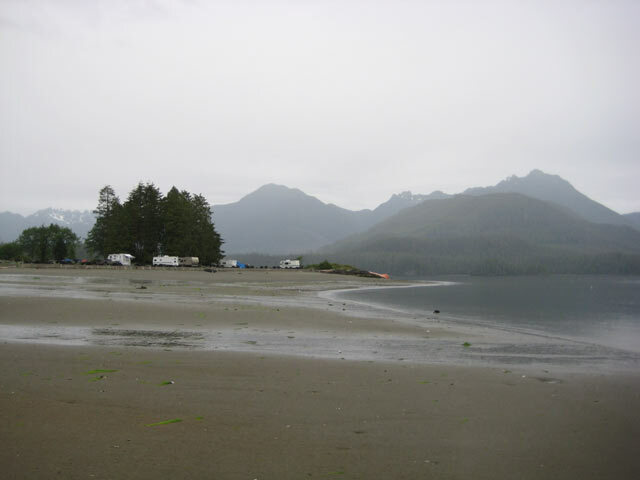 Toquart Bay offers a perfect staging point for people visiting the Broken Group Islands in the Pacific Rim National Park Reserve and the rest of Barkley Sound. 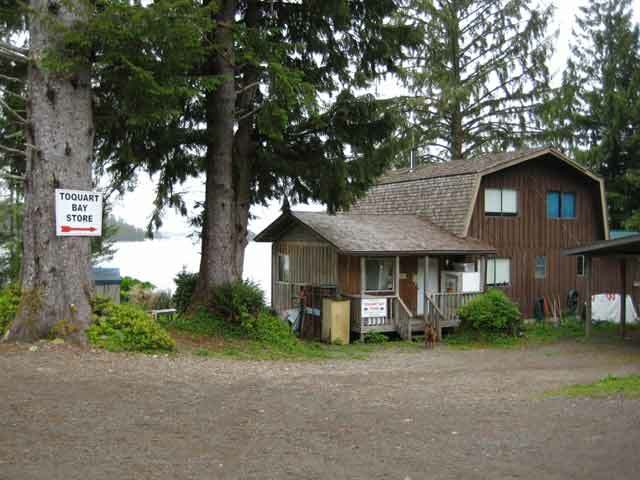 The site also offers, for people who like to fish, an area of superb opportunities with a large bounty of salmon, crabs, prawns, oysters, clams and rockfish for the taking in the near ocean and islands off Toquart Bay in Barkley Sound. For bird and wildlife opportunities, Toquart Bay is alive with action, including all types of birds, especially Bald Eagles soaring amongst the high trees or viewing whales while boating or kayaking. Other people have witnessed Black Bears feeding along the water's edge from their kayaks in the ocean surf or Bald Eagles catching fish in their talons. There is very little for supplies and services besides the marina at Toquart Bay. There is though the small Toquart Bay Store situated back at the First Nation settlement of Macoah 4 km (2.5 miles) back towards Hwy 4. Here you can find snacks, drinks, convenience items, some groceries, camping supplies, oil, fuel including propane, fishing licences, fishing gear, navigational charts, souvenirs plus block and cube ice.